CSA provided archaeology, ecology, arboricultural and landscape advice to inform proposals for development at this strategic site on the outskirts of Wing. The site lies adjacent to a Biological Notification Site (BNS) and the protection of this area, together with other biodiversity and landscape considerations were key aspects. Equally, there was a desire to link walking routes and improve amenity for local residents. CSA embarked on early and thorough consultation with residents, the parish council and local planning authority with the goal of delivering a proposal that met the needs of the Wing Neighbourhood Plan. The result is a well-balanced scheme, which protects the landscape character, retains archaeological features and preserves distinctive trees and natural habitats. 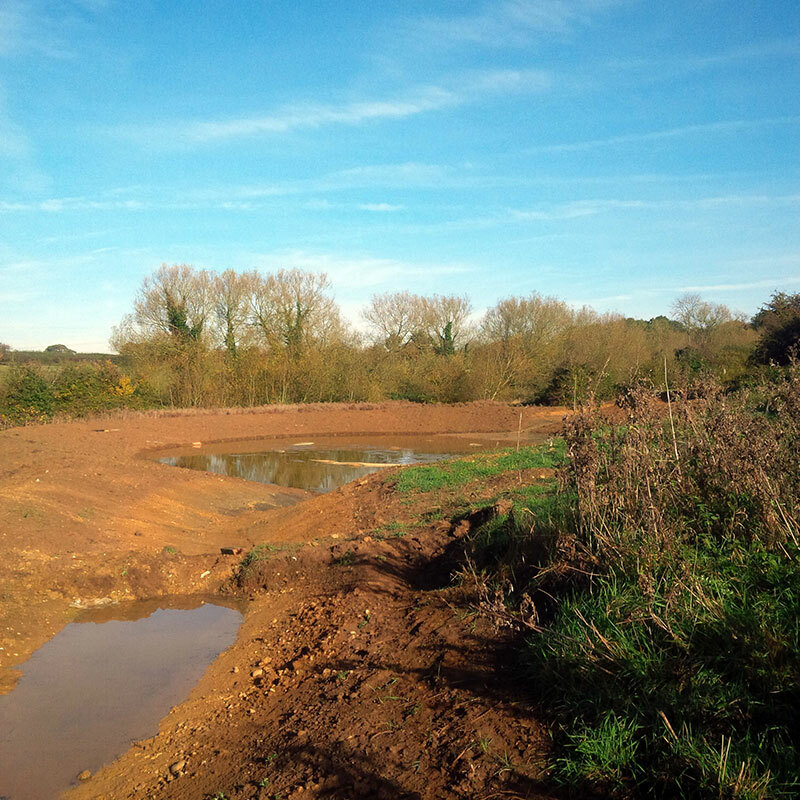 With planning consent successfully achieved, CSA continue to provide Ecological Clerk of Works and landscape advice as the site enters the construction phase.